I’m going to go out on a wild limb here. I’m guessing that if you’re reading this post, you’re either a blogger or thinking about blogging. Safe bet? I thought so. 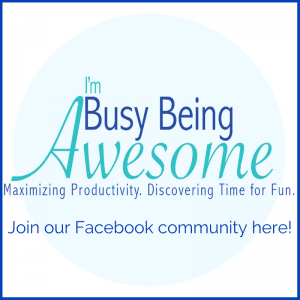 There are so many reasons for setting up a blog. Perhaps you’ve recently developed a new passion, and you want to explore it further as a hobby. Maybe you love experimenting in the kitchen, and you needed a way to share those recipes with friends. Maybe you’re experiencing a major life event (new baby, transition to the adult world, a new job, marriage etc.) and you’re documenting your story. Whatever your reason, you’re probably pretty stoked about this new step in your life. In fact, I bet you love it. 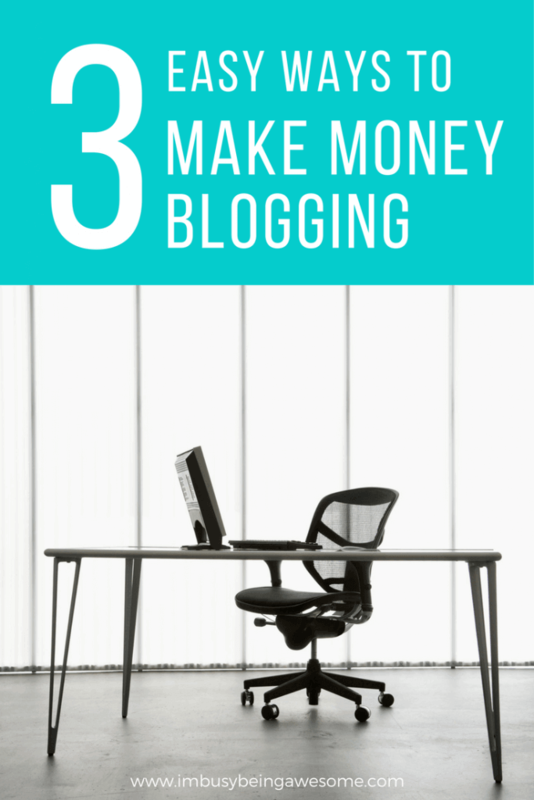 And now you’ve heard that you can actually make money blogging. You can get paid to do what you love. Is it true? In fact, each year an increasing amount of bloggers have taken the big leap. They’ve left their 9-5 position and joined the field of professional blogging. With that being said, it’s critical to remember that this is not an overnight process. In fact, making a significant income can take quite some time. Now, this is not meant to dissuade you. Rather, it’s meant as motivation. What I’m saying is, don’t get discouraged. 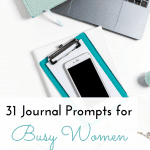 If you’re just starting out, your page views seem “low,” and there’s not much traction on your blog, that’s okay. We all start at the beginning. So what can you do? Keep putting out great quality content that speaks directly to your niche. Build up subscribers to your newsletter. 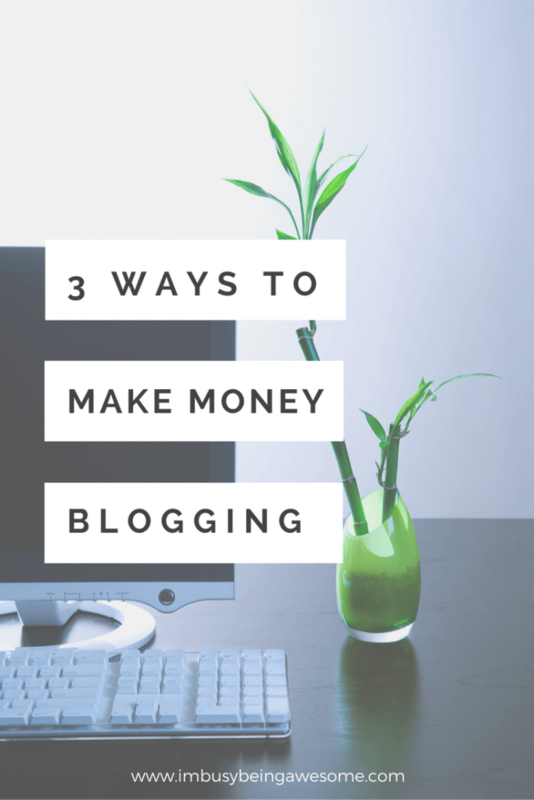 And check out these three simple strategies to make money blogging. If you are not already working with brands, I suggest starting here. And focus on brands connected with your niche. Why? Because this is a great way to get recognized as a leader in your field. Wondering how to get started? Try searching for opportunities on social media sites. Search hashtags on Twitter like #bloggerrequest and #bloggerswanted. You will find a wide array of opportunities each day. Another option is to email brands directly. Come up with an idea for a post, and pitch it to them in an email. Explain who you are and what you blog about. And also provide a snapshot of your reader demographic. Tell the company why you love their brand specifically, and explain clearly how their products will appeal to your followers. Then, briefly explain your post idea, and how it will benefit their company. Remember, you’re selling your brand. Let these companies know what you can do for them! 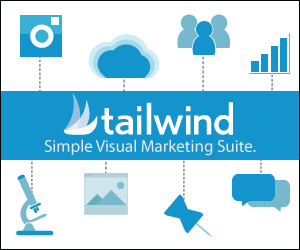 My favorite option is working with the company ShareASale, which is one of the leading affiliate marketing networks. It’s a website that pairs together companies and affiliates, and it’s incredibly easy to use. You can learn more about affiliate marketing and how their company works here! From ebooks to ecourses, and PDF downloads to online coaching, there are so many opportunities for bloggers to create and sell their own products. If you have a specific skill set, or you’re trained in a certain field, start brainstorming! Admittedly, this might seem overwhelming at first. But if you sit down and make a plan, I think you’ll find it’s absolutely doable. 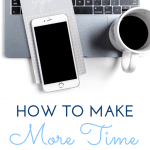 Creating an ebook, for example, is much easier than you would think. Coppyblogger.com offers a great tutorial, which walks you through the process step-by-step. And the same goes for ecourses; they are easy to create, they sell well, and they can be hugely successful. If you’re looking for more tips on that front. 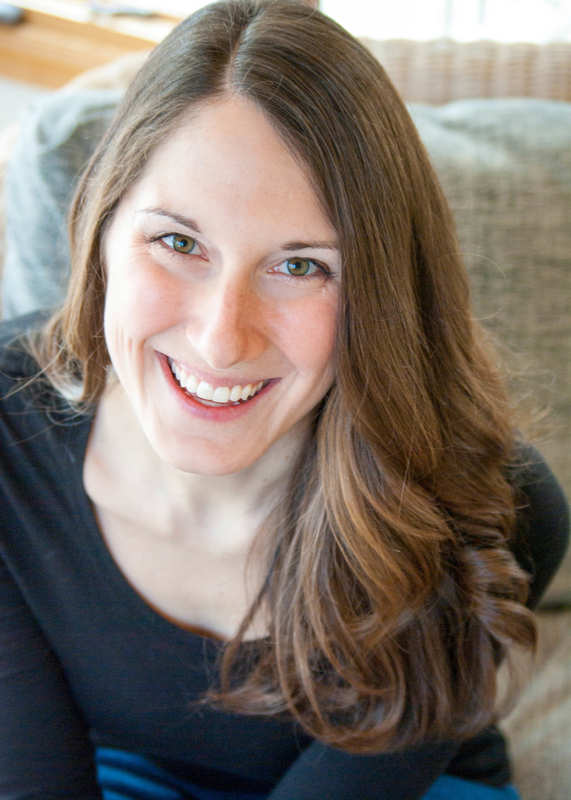 I would recommend checking out Melissa Griffin’s site, which is a wealth of information on all things blogging. Now admittedly, freelancing is not money coming directly from your blog, but it is a great source of income when you’re starting out. There are many freelance writing websites out there. I’d recommend checking out Freelancer and SEO clerks; both are great places for content writers and bloggers to advertise. How do you sell your work? Easy! Use your blog as your portfolio. It’s already filled with quality content, which will grab potential clients immediately. So if you’re just starting out, don’t get discouraged. 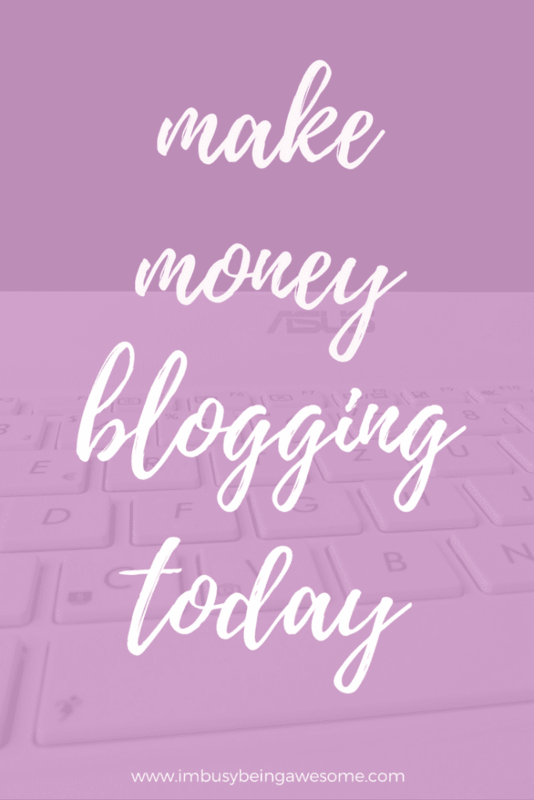 You can absolutely make money from blogging. Keep creating great content, build up your subscriber list, and implement these three strategies today! Are you experienced in the field? If so, how do you make money from blogging? Share your strategies and wisdom below! 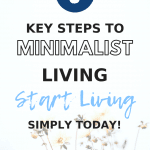 Are you just starting out? Which technique will you try first? What has you feeling the most excited or overwhelmed? Let me know below! I lovelovelove working with brands! I love partnering with the brands I already love to do fun and creative projects. Yes! Isn’t that the best? I really love these tips! I seriously searched those hashtags right away. So cool to see how many people are looking for blogs. Oh I’m so glad to hear it 🙂 That’s great! I need to work on creating digital products! It’s on my to do list for the new year! Yes, I am working on upping my game, too. You can totally do it! Searching those hashtags is such a great idea! I never would have thought of that! Thanks for sharing these tips! Currently trying to get started working with brands, but it seems to be more of an art than a science. I need to look into freelancing too!